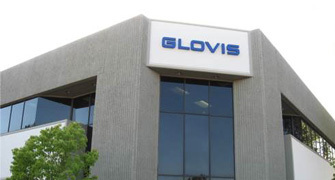 GLOVIS America, Inc. is a third party logistic provider headquartered in Irvine, CA. Since our inception in 2002, our business has grown to support varies areas within the supply chain management process both in the US and Canada. We make every effort to exceed standards by and providing quality customer service to our customers and vendors of the automotive and freight forwarding industries. Furthermore, our logistics strategies and processes are often tailored to our customers’ environment, by utilizing the latest information systems and advanced technologies.